Who Killed The DJ is considered to be one of the most sought after music festival bands worldwide. The seamless combination of Sax, Electric Violin and DJ make this band a unique and electrifying experience. Having played for & with some of the most famous artists including Tom Jones, Anastasia, DJ Tiesto, Enrique Iglesias and Rudimental WKTDJ is in high demand because of their diversity, energy and professionalism. To get the crowd going and hyped up for the main act, Who Killed the DJ is often booked at warm-up act of the night. With their unlimited energy and electric stage presence, they always get any crowd going. 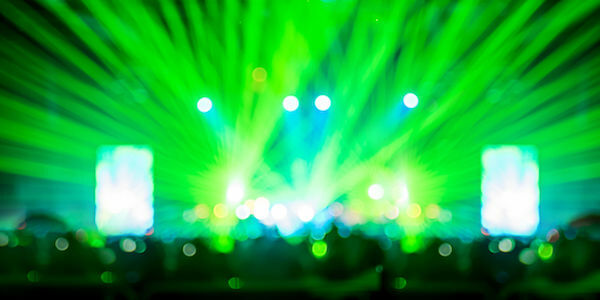 Your fans & followers don’t want the night EVER to end, and WKTDJ can make sure your concert or festival leaves a lasting impression with those who purchased their tickets. 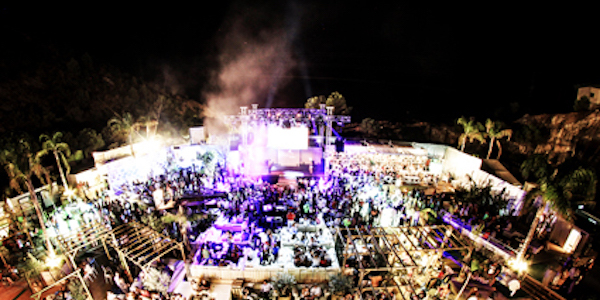 After parties is our speciality and we are other booked by some of the best known artists including Anastasia & DJ Tiesto. 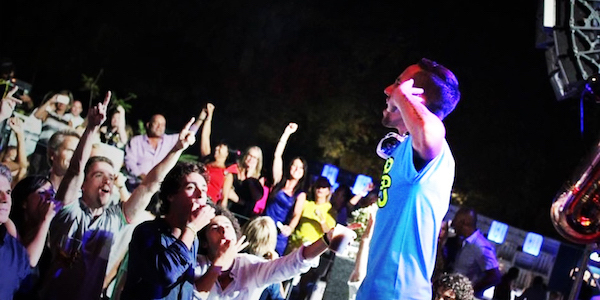 Who Killed the DJ is one of the most sought after acts to entertain your crowd before, during or after any concert. The energy this band produces will ensure your guests jump, clap and sing NON STOP! Who Killed the DJ is considered the most popular band to book for music festivals worldwide. Their professionalism, energy and enthusiasm combine to guarantee an absolute crowd pleaser!